Drug Addiction Treatment How Addictive Are Drugs? Addiction is a chronic brain disease that should be managed with compassion and understanding. Addiction includes both psychological and physical elements that may not be easily controlled, and according to Medical News Today, it may lead to habitual dependence in order to manage daily life. Substance abuse includes the use of illicit drugs, which may progress to dependence and then to addiction, wherein the user continues to abuse the substance regardless of the consequences. The 2013 National Survey on Drug Use and Health (NSDUH) found that 21.6 million people over the age of 12 in the United States abused substances or were classified as having a substance abuse disorder. Different types of drugs – like heroin and crack cocaine, for example – may be more addictive than hallucinogenic drugs, while some users may be more prone to addiction than others. A person’s biological makeup may present particular vulnerabilities to developing an addiction. The National Institute on Drug Abuse (NIDA) estimates that around half of the factors that may predispose one to addiction are related to biology, including ethnicity, gender, and the genes a person is born with. Most scientists also believe that environmental elements play an equally significant role in the development of addiction. Peer and social pressures, stress levels, and even cultural or socioeconomic components may increase vulnerabilities to addiction. Someone with a difficult early home life may be more likely to develop an addiction later in life, for example. The younger someone is when first trying an illicit drug may also make them more prone to addiction as well. A study published in Addiction Behavior showed that adolescents who first used cannabis between the ages of 11 and 17 were two to four times more likely to present clinical addiction symptoms than their adult counterparts who tried it for the first time later in life. This may be due partly to the fact that young brains are still developing, and the regions responsible for self-control and judgment may be incomplete, making adolescents more likely to engage in risky behavior. Additionally, among those suffering from a mental health disorder, about one-third abuse substances, and half of all drug abusers suffer from mental illness, as reported by the National Alliance on Mental Illness (NAMI). There are three main classes of drugs: depressants, stimulants, and hallucinogens. Different drugs have different levels of addiction potential, as do the methods used to abuse them. Users who inject drugs may have a higher likelihood to become addicted, for instance. Substance abuse affects the reward pathways and communication system in the brain. Many drugs interact with the brain’s neurotransmitters, or chemical messengers, that are responsible for pleasure, reinforcing the drug-seeking behavior. In a class of drugs that are central nervous system depressants, opioids mimic this natural message system, tricking the brain’s opioid receptors and disrupting the normal communication of nerve cells. Opioids include heroin, morphine, and prescription narcotics painkillers, like OxyContin and Vicodin. Heroin and other opioid drugs produce a “rush,” or a surge of euphoria, as their molecules bind to opioid receptors in the brain that control the feelings of pain and pleasure. This produces a calming and relaxing effect. Heroin can be smoked, injected, or inhaled, and all three methods send the drug rapidly across the blood-brain barrier, increasing the risk for tolerance and addiction. Heroin is considered highly addictive, and NIDA reports that 23 percent of those who abuse it become dependent upon it. Prescription painkiller abuse has become an epidemic in America, as an estimated 26.4 million people abused them in 2012, and 2.1 million people were thought to have a substance abuse disorder related to prescription opioids, according to the National Institute of Health (NIH). Anytime a prescription drug is used outside of the way it was intended, it is considered abuse. Abusers may take more of the prescription than intended, seek a prescription when it is no longer necessary, or alter the form of the drug. When these drugs are crushed and then snorted or injected, this increases the risk for potentially becoming addicted. Opioid drugs are both physically and mentally addicting. Users may continue to take these drugs long after they are needed to prolong the pleasant feelings they may produce. Similarly marijuana, which contains tetrahydrocannabinol (THC), is a psychoactive drug that interacts with cannabinoid receptors responsible for pleasure, thinking, memory, perception of time, and the senses. Marijuana is a depressant as well, so it also produces a calming effect and alters mood and sensory perception. Marijuana, although now legal for use in several states, is the most commonly used illicit drug in the country and up to 9 percent of users develop an addiction, according to NIDA. These numbers increase drastically with daily use, up to between 25 and 50 percent, and those starting young become addicted as much as 17 percent of the time as well. Marijuana is usually either smoked or ingested in edibles. Psychoactive drugs like cocaine and methamphetamines flood the brain with chemicals over-stimulating the reward system and producing a euphoric effect that users are keen to reproduce. Cocaine is a central nervous system stimulant that blocks the reabsorption of the neurotransmitter dopamine, responsible for movement and pleasure. Stimulants increase alertness and energy levels, and amphetamines like speed may be used to help people stay awake initially. Prescription stimulants, especially those prescribed to attention deficit hyperactivity disorder (ADHD) patients, are commonly abused for the laser focus and mental alertness they produce. A Harvard Health publication reports that stimulant drugs are some of the most abused drugs in the world. Chronic abuse over a period of time alters the brain’s chemical makeup, as it comes to expect the interaction of the drug and therefore stops producing its natural chemical messengers. Substance abusers may feel the need to keep abusing more and more drugs to increase these chemical levels in order to feel “normal.” This is considered developing a tolerance, which has both mental and physical components. Psychological dependence occurs when users crave the way the drug makes them feel good, or the “high” associated with it. Addicts spend most of their time thinking about obtaining drugs, using them, and recovering from their effects. Physical changes in the chemical components of the brain and body of addicts include withdrawal symptoms when the drug is removed. Withdrawal symptoms may range from physical side effects like shaking, cold sweats, and an irregular heartbeat to psychological side effects, including anger, agitation, irritability, anxiety, and depression. Proper management and care can help ease the physical discomfort associated with withdrawal. Drugs that alter a person’s perception of reality are considered hallucinogens and include drugs like PCP, Ketamine, LSD, and ecstasy (which is also a stimulant). These drugs induce delusions and hallucinations, sometimes referred to as “tripping.” Their effects are somewhat unpredictable, and scientists believe that they function to disrupt neurotransmitters at the receptor sites acting as agonists, which activate them, or antagonists, which block them. Hallucinogens can be smoked, ingested, injected, or snorted. Each method of use as well as the exact drug used may determine the duration of the drug’s effects. Hallucinogens are not thought to be as addictive as other illicit drugs, at least physically. Psychological addiction may still occur, however. Relapse, or returning to using after a period of abstinence, is also common. Comprehensive addiction treatment takes relapse into account, and treatment plans are adjusted as needed. The American Society of Addiction Medicine states that with professional care from trained and certified professionals, support systems, and self-management tools, addiction can be successfully managed. 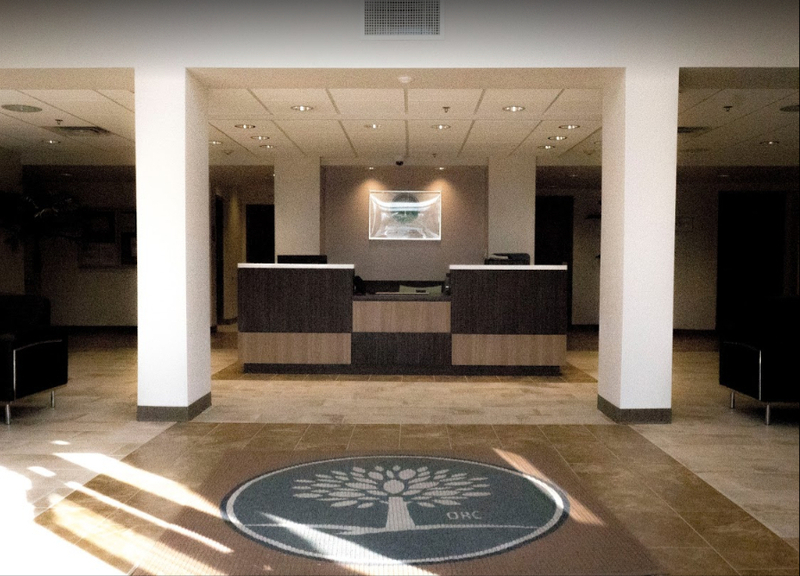 Many times, the first step in addiction treatment is detox, which is the process of removing harmful toxins from the body. This is best managed in a detox facility where medical professionals are on site, providing supervision 24 hours a day, seven days a week. Physical withdrawal symptoms may be eased with medical treatments, and group and individual therapies assist in managing psychological symptoms. The detox portion of treatment is followed by intense therapeutic care to address the root causes behind the addiction. Cognitive behavioral therapy teaches life skills and coping mechanisms to help prevent future relapse. Support groups are equally important, providing a network of people with similar needs and circumstances who can learn from and support each other. 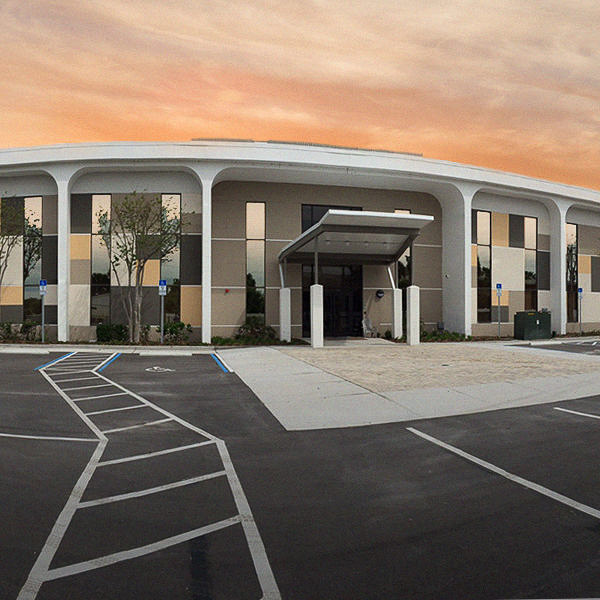 Orlando Recovery Center offers specialized and progressive treatment plans, providing hope for positively managing addiction. Call us today to learn more about our programs.